If there are 25 or more in your group, Group Tour Rates are a great way to plan ahead and save! 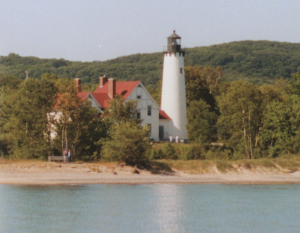 A minimum of 25 people are required for the Group Tour Rates. Reservations are required. * Call 800-432-6301 to reserve. 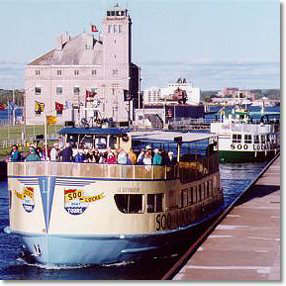 *Soo Locks Sightseeing Tour does not require reservations if departing at a standard departure time, but reservations are highly recommended to insure seating.